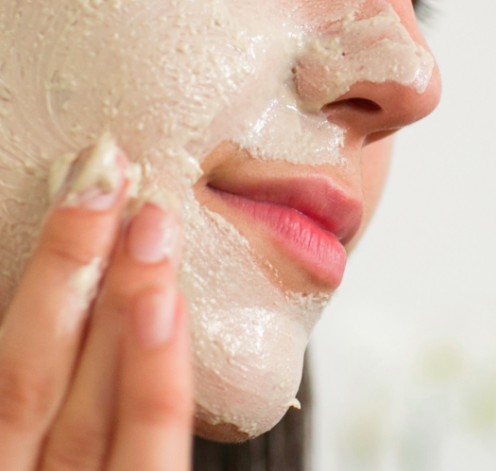 Prepare to take your skin routine to the next level. 1. 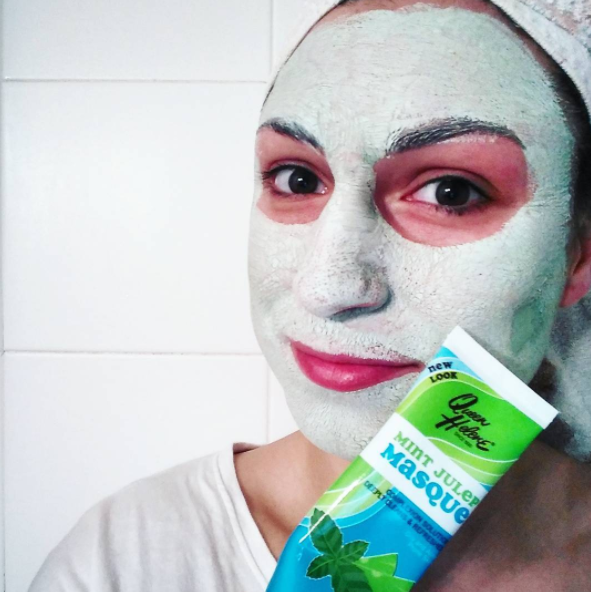 Queen Helene's Mint Julep Masque is suuuuper affordable and will leave your skin feeling minty fresh. Get it from Amazon for $3.21. 2. 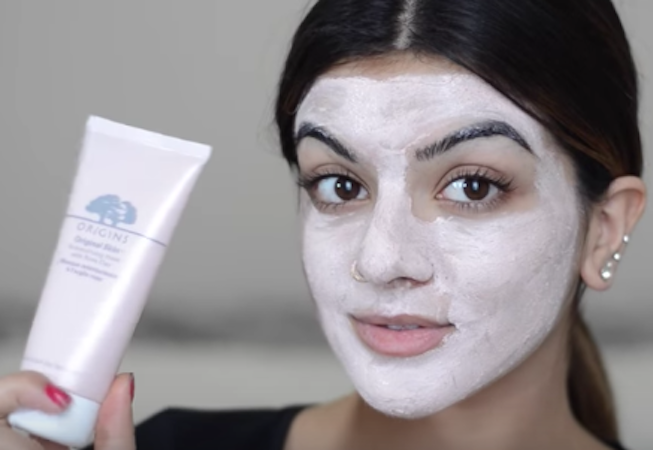 Neutrogena's Clear Pore Cleanser/Mask is basically a pimple eraser. You can order this online from Amazon for $5.69. 3. 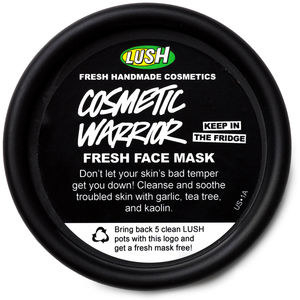 Cosmetic Warrior from LUSH will get rid of all of that skin irritation and inflammation. Get it from LUSH for $8.95. 4. 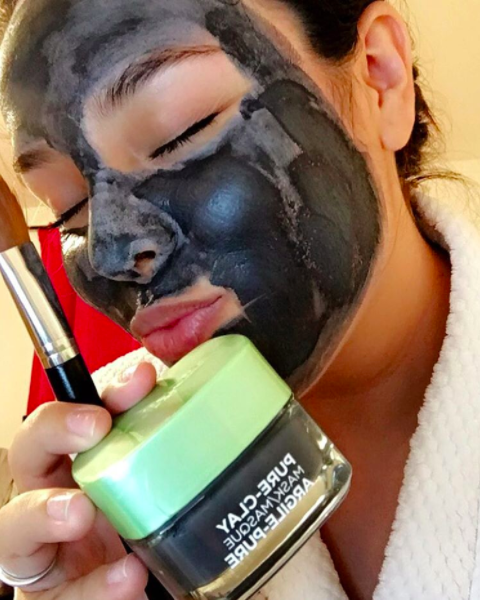 Black Sugar Mask from Skinfood will give you that next-level exfoliation, without stripping you completely of your skin's natural oils. Get it from Ulta for $10. 5. 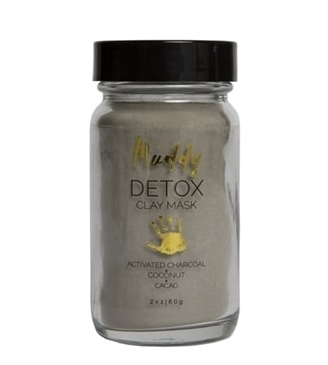 Muddy Body Detox mask is great for sensitive skin and will leave your face soft and luminous. Get it from Muddy Body for $23.99. 6. First Aid Beauty's Skin Rescue Purifying Mask with Red Clay will pull out relentless blackheads. You can get it from Sephora for $30. 7. 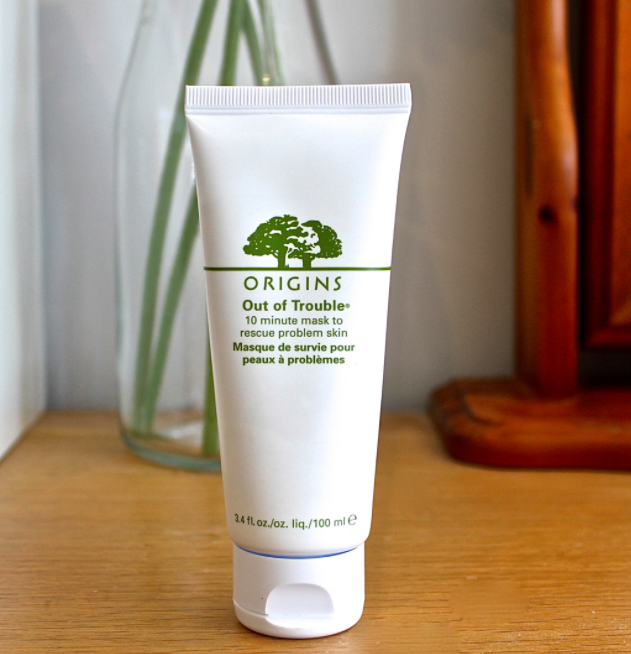 Origins' Out of Trouble Mask is great for overnight zit-zapping. 8. 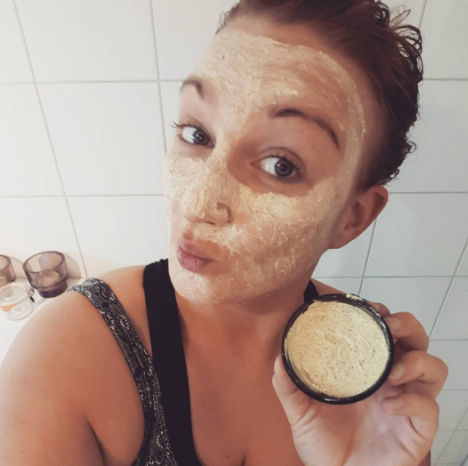 Art Naturals Dead Sea Mud Mask is amazing for every skin problem you can imagine. Buy it from Amazon for $12.68. 9. 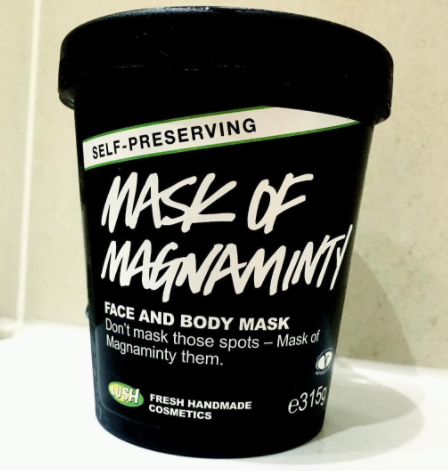 Mask of Magnaminty by LUSH will get rid of post-acne pigmentation, leaving you with a much clearer complexion. Get it from LUSH starting at $14.95. 10. 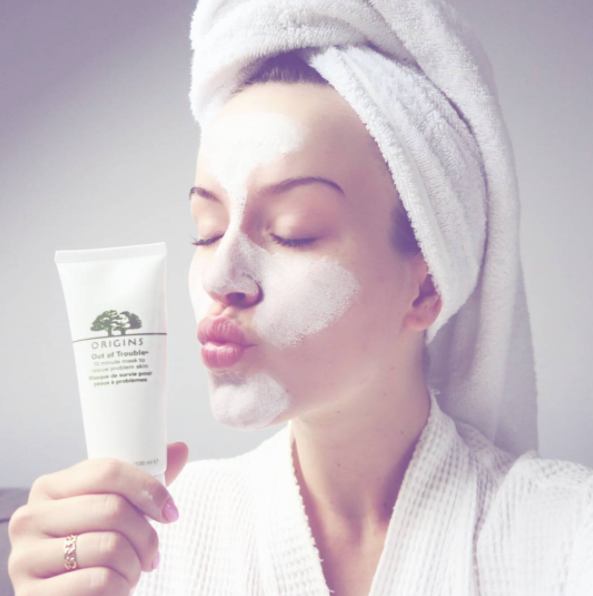 Body Shop’s Tea Tree Clearing Clay Mask will also work wonders on your skin, without drying it out. Buy it from Amazon for $12.11. 11. 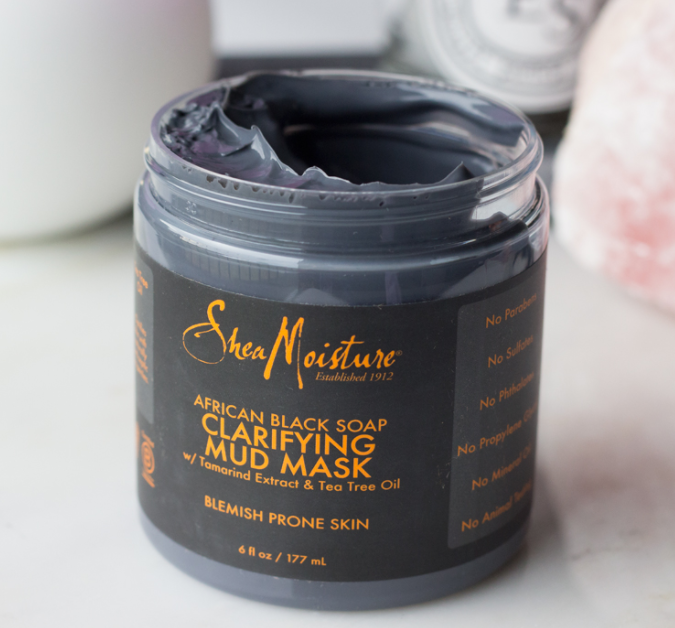 Shea Moisture's African Black Soap Mud Mask is also great for fighting off unwanted company. 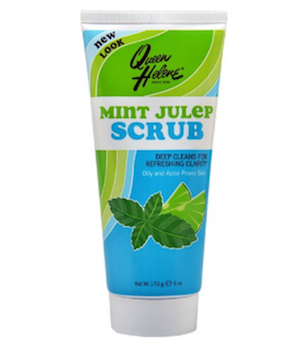 Get it from Ulta for $15.99. 12. 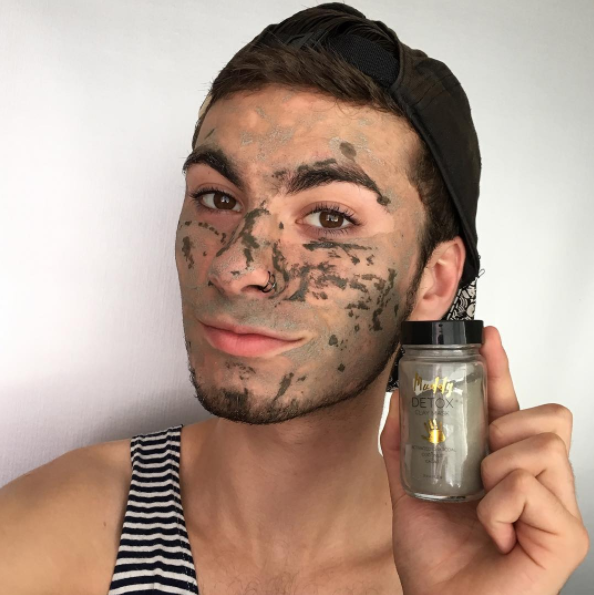 Irish Moor Mud's Purifying Black Mud Mask by Peter Thomas Roth is great for hydration and pulling all of the dirt out of your pores. Get it from Amazon for $29. 13. 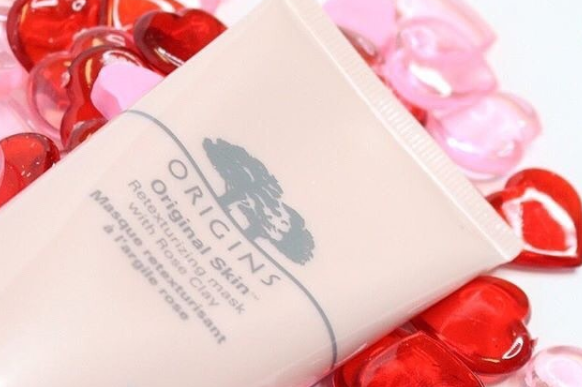 Origins’ Original Skin Retexturizing Mask with Rose Clay will leave your skin luxuriously radiant. Get it from Origins here for $26. 14. Aztec Secret Indian Healing Clay combined with apple cider vinegar will perfectly balance out your skin's natural glow. Get a jar from Amazon for $10.30. 15. 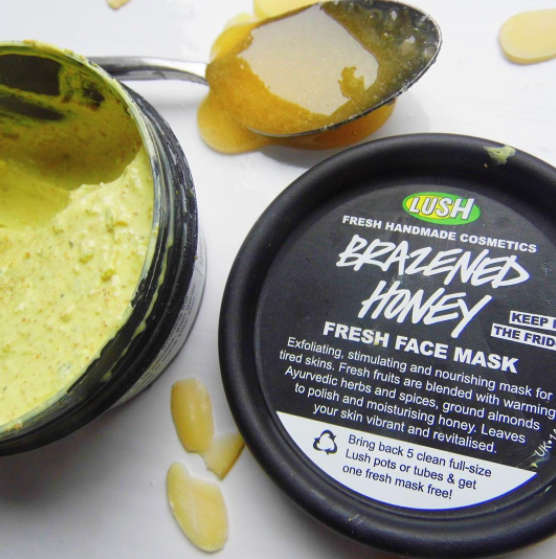 LUSH’s Brazened Honey Mask will shrink those pores until they're damn near invisible. Get it from LUSH for $8.95 here. 16. 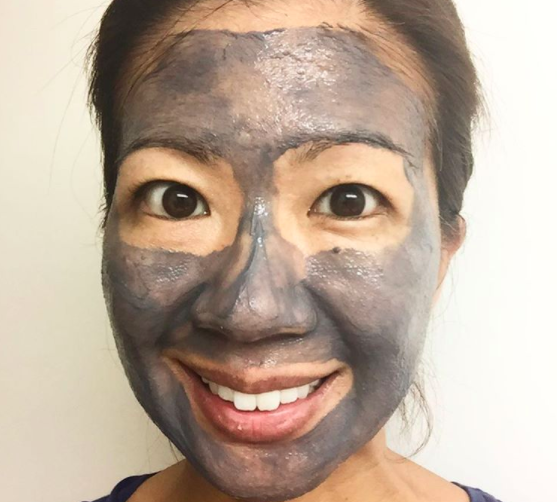 Origins' Charcoal Mask is life-changing for people who are struggling with cystic acne. Get it here for $17. 17. 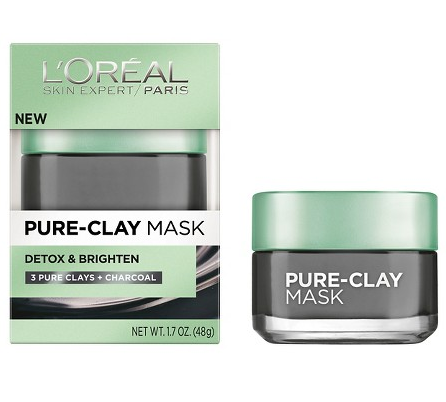 L’Oréal's Detox and Brighten Pure-Clay Mud Mask is the product for anyone who wants to literally watch their skin care work before their eyes. Get it from Target for $9.99.